Is a special month for many reasons, for me it’s all about the holiday season, no matter how things are in my life, the Christmas lights always make me smile, and somehow I feel hopeful about everything. 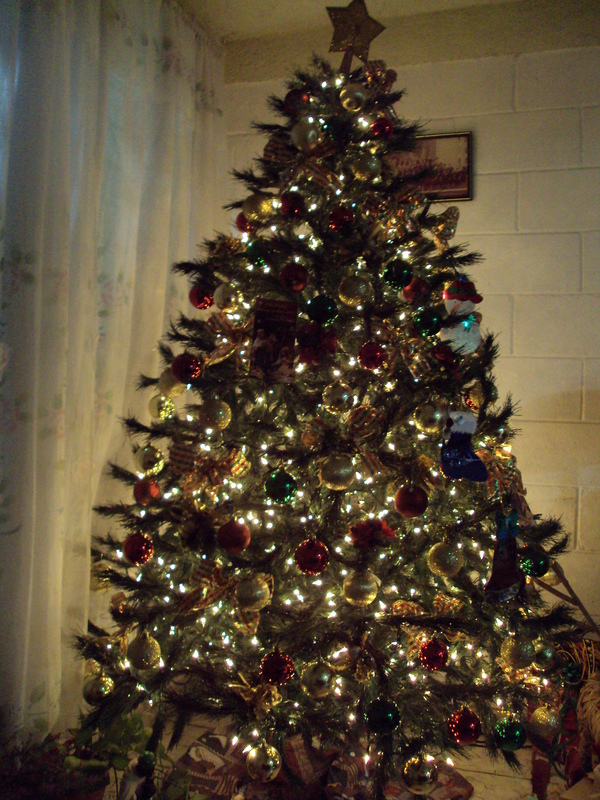 One of my favorite things in life was seating in front of my tree back home, usually at night with the lights off and just the Christmas tree and decoration lights on, I can’t explain you how peaceful I felt, it was a feeling of being in another world where all things will work out just the way I have dreamed them but feeling secure and loved by my family! I’m not home anymore, but I still have the same feeling and even though I miss those moments I still enjoy the lights around me. 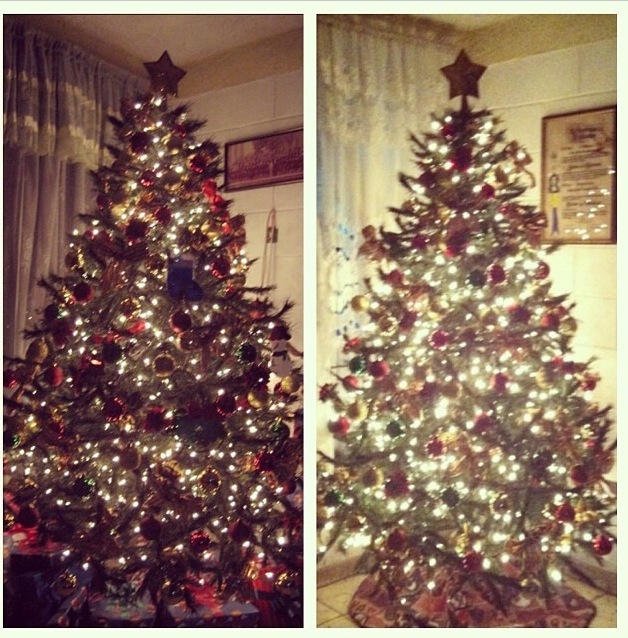 I’m planning to go all Christmas crazy this year haha. It’s that time of the year when we usually look back to what we have done this past year, we think about our accomplishments, mistakes, our success but also the challenges we overcome and the ones we are still fighting to overcome… This is another reason of why I like December, a chance to look back, learn and move on to start a brand new sheet, a brand new year, not forgetting to be thankful about having the chance to look back which means we are still alive and in different ways we did live a whole year, and then look forward with the certainty in faith that we will have more chances, we will have more things to be thankful for, we will have a new year to keep going! 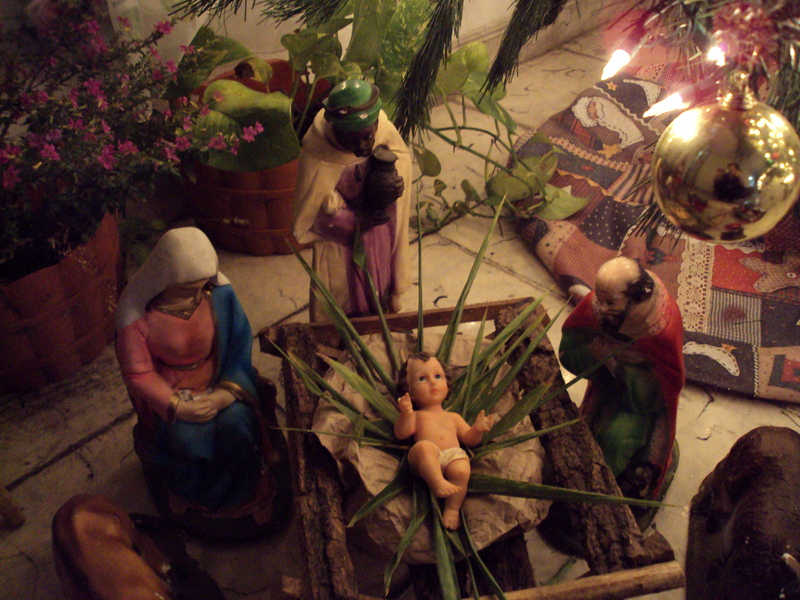 Overall this month It’s baby Jesus birthday, which for me is a beautiful miracle, and part of my faith, things are going to be alright, it’s a time to celebrate life, dreams and faith! Thanks for reading! 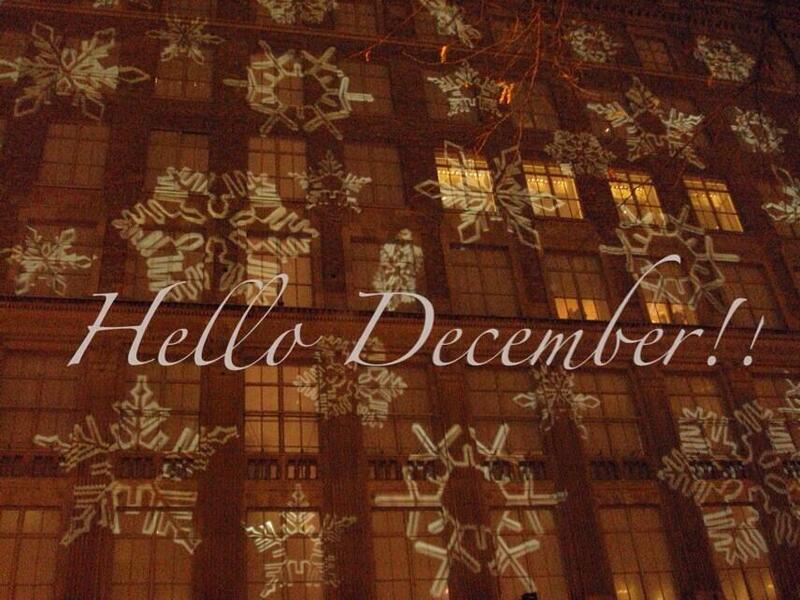 I hope you have a great December, a Jolly holidays and a month full of blessing, hope and happy moments! Pictures are mine ©… sorry for the quality hehe those are old pictures, video Anastasia – Once Upon A December English from YouTube. This entry was posted in Dreams and goals, Fun time, Holiday, Life, Motivation, New York, Personal and tagged Blog, Christmas, December, Dreams, Faith, Fun, Holiday, Keep Going, Life, New York, Personal. Bookmark the permalink.